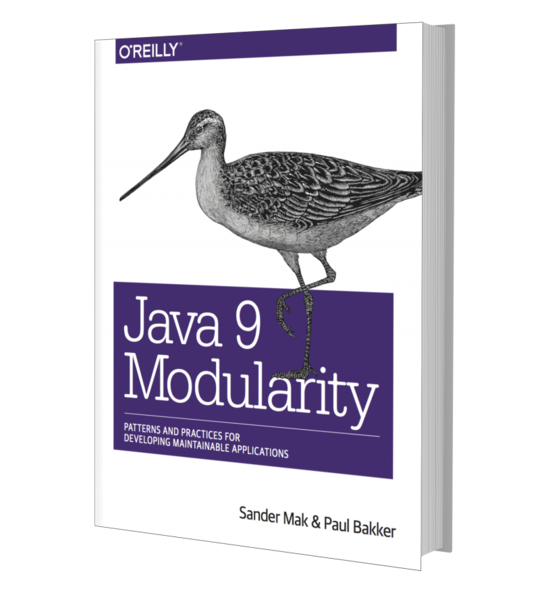 With the imminent release of Java 9, we're happy to announce the O'Reilly book Java 9 Modularity is available as ebook, and soon in print as well. More info about how to get the book can be found at javamodularity.com. Early this year my colleague Paul Bakker and I started working on the first drafts of Java 9 Modularity. We're proud to announce that the firsts bits of what will become the final book are now publicly available! AngularJS 1.x gained an unprecedented following in the past few years. We use it heavily in our applications, too. All the more reason to dive into the next iteration of this widely popular framework: Angular2.